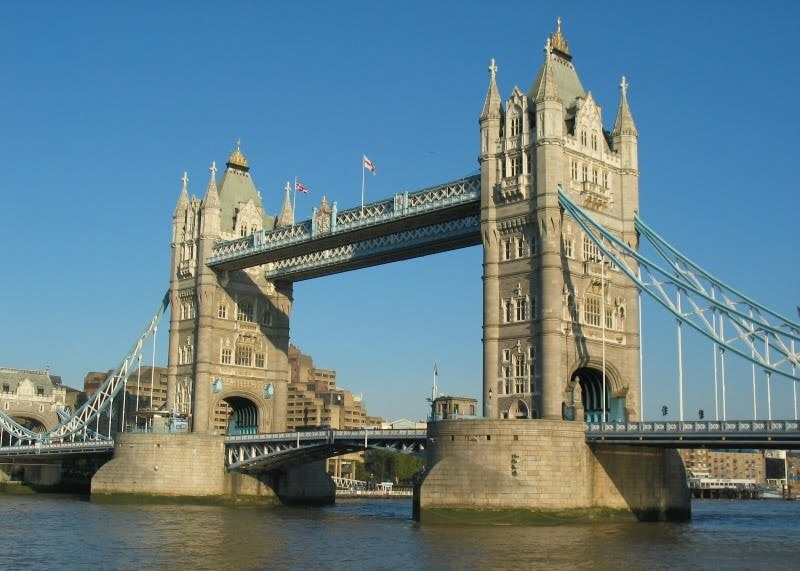 The Lake Havasu Area Chamber of Commerce Havasu, along with KAT’S (Kruise And Travel Specialists), are organizing an eight-day vocational trip to London and Paris, scheduled for March 24-31, 2011. Experience two world-class cities and their respective cultures in one memorable trip. 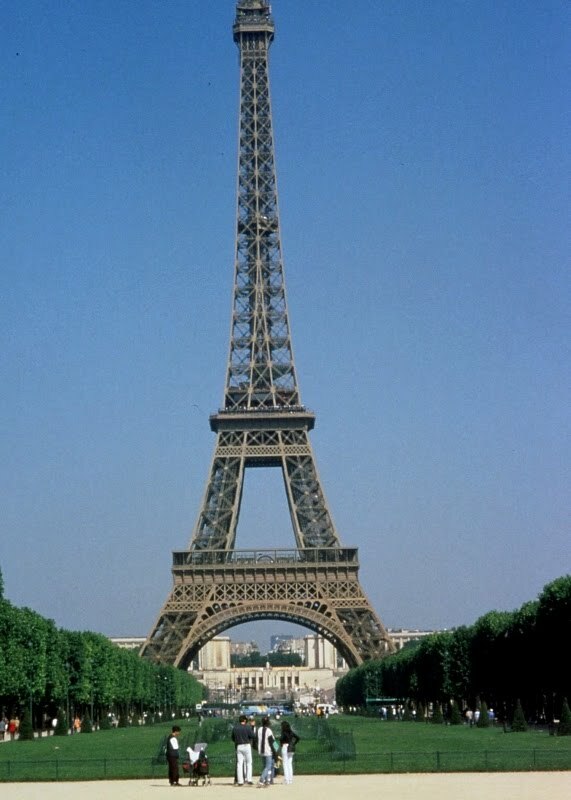 The trip highlights include tours of Buckingham Palace, Big Ben, London Theatre, the Eurostar train, the Seine River, Arc de Triomphe, Notre Dame, the iconic Eiffel Tower, and Paradis Latin. The trip is priced at $2999 per person, and includes round trip airfare, lodging, hotel transfers, and ten meals. Trip brochures are available at the Chamber of Commerce office at 314 London Bridge Road or KAT’S at 2525 Cielo Drive. KAT’S may also be reached at 680-9072 and www.KATStravel.com.